One week from now, Gunter and I will be on a plane bound for Uzbekistan. We can barely contain our excitement. We’ve had a successful pre-trip conference call with Zulya, our travel agent at Silk Road Treasure Tours. Gunter has retrieved our luggage from storage—two small suitcases and two rolling carry-ons. 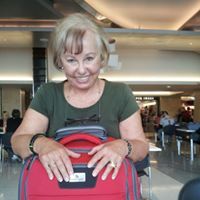 I purchased a new Baggallini travel bag and a Wallaroo foldable hat at Traveler’s Depot, bought some fun new clothes at Sundance and Chicos, and replaced my old sports shoes with lightweight, less showy walking shoes at Road Runner Sports. We’ve refilled our prescriptions and purchased travel-size personal items, 220-volt converters, assembled chargers, checked batteries, and charged up our Kindles. Do it now. Don’t stress out. 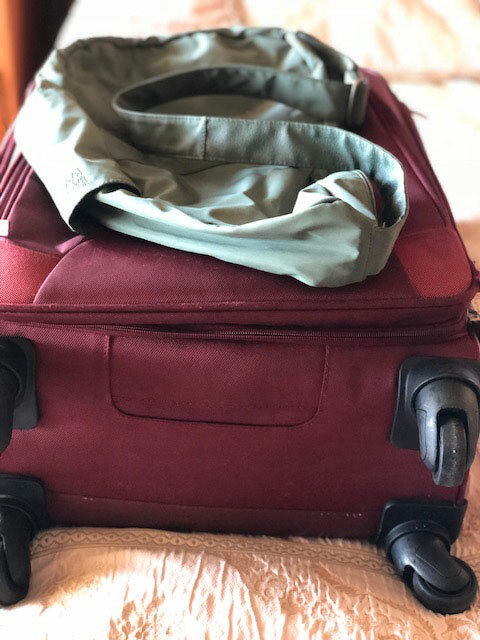 We both realize that preparation one week in advance means less stress later, when we’ll want to say goodbyes without lists running through our heads. 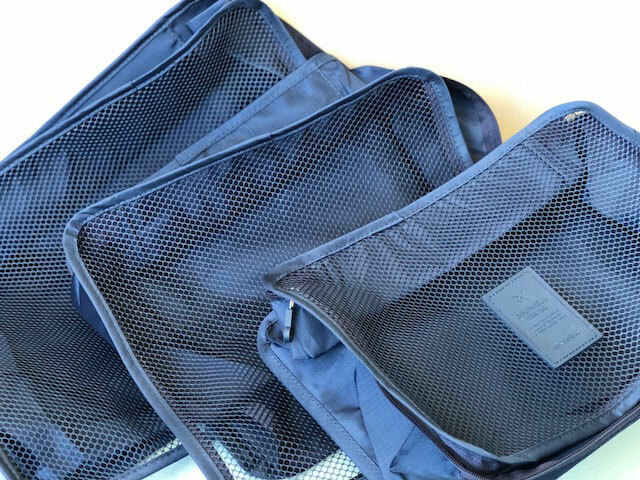 For this trip, we have new packing cubes. I’m looking forward to using them. 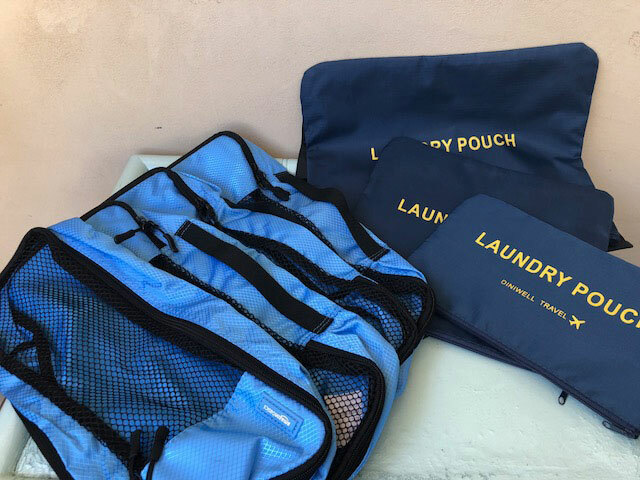 Packing cubes and laundry bags always come in handy for storing personal items, dusty shoes, and of course, your laundry. These larger cubes are great for packing folded shirts and tops, underwear, etc. You can keep them in your luggage, or unpack them directly into a dresser drawer as is. Mark your luggage with a can’t-miss tag so you can easily distinguish it in the baggage carousel. Bring a small daypack that fits easily into the outside pocket of your suitcase. Many years ago, we transitioned from backpacks to rolling carry-ons. It makes traveling so much easier. 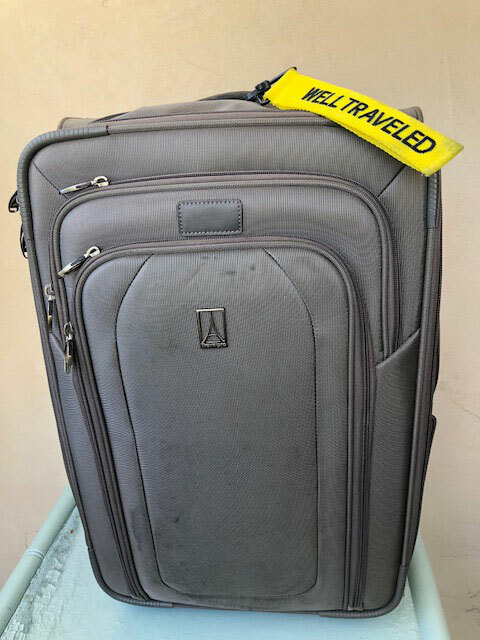 If you check your other luggage, do make sure to pack your electronics, reading materials and/or journal, valuables, medicines, and sufficient items to get by overnight into your carry-on, in the rare event that you and your checked luggage get separated. When you read my next blog in this series, I’ll be underway. Sign up, if you haven’t done so already. I’d love to have you travel along with me at the middle of The Silk Road. Silk Road with Samarkand at the crossroads.